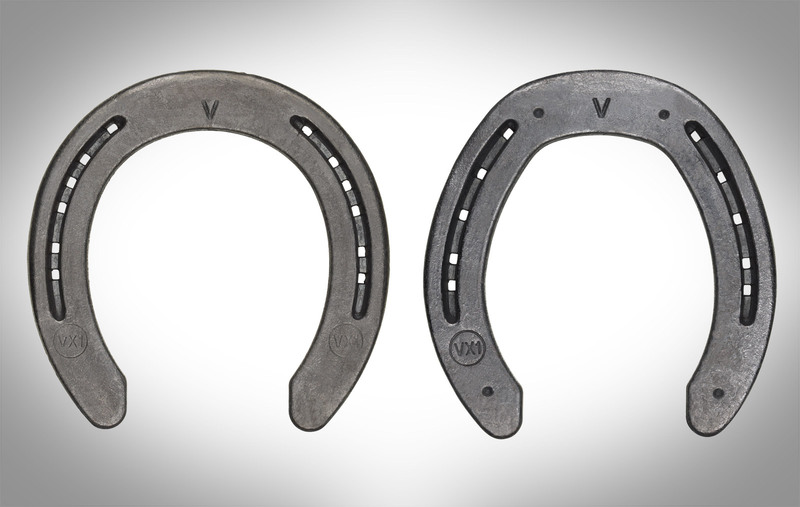 Vulcan Horseshoes and Vulcan Horseshoe Nails are fast becoming one of the leading brands in innovative and high quality products for farriers around the world. 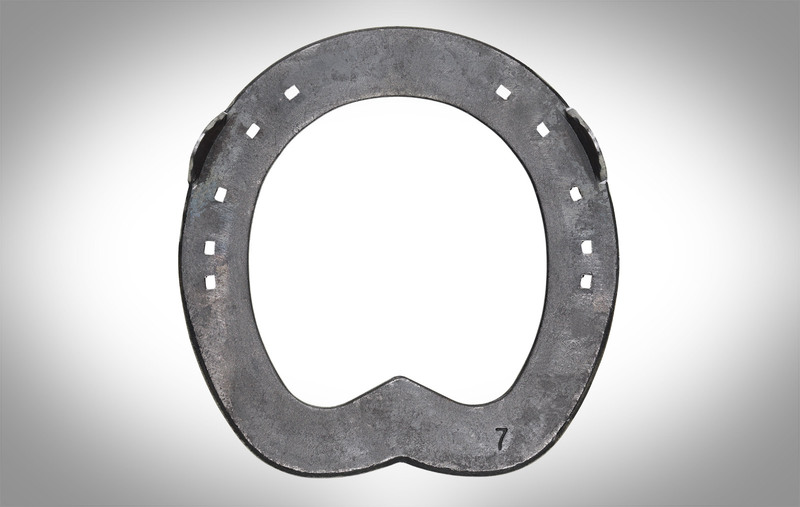 Our passion for the production of ground breaking, best value products is firmly rooted in our family experience as professional working farriers. Constantly developing and evolving better horseshoes and nails to fulfil the needs of real farriers, our product engineers are not just talented innovators, they are real farriers themselves. Each Vulcan product goes through months (if not years) of real testing and evaluation to produce a final result that exceeds expectations gives farriers true confidence in their materials. 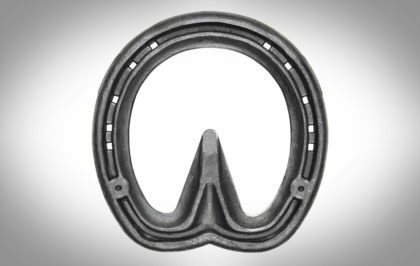 Our unique manufacturing processes and global distribution network ensure that all Vulcan Horseshoes and Vulcan Nails are high on value and always readily available. ALUMINIUM RACING SHOE TO COMPLEMENT OUR OUTSTANDING VULCAN RANGE. 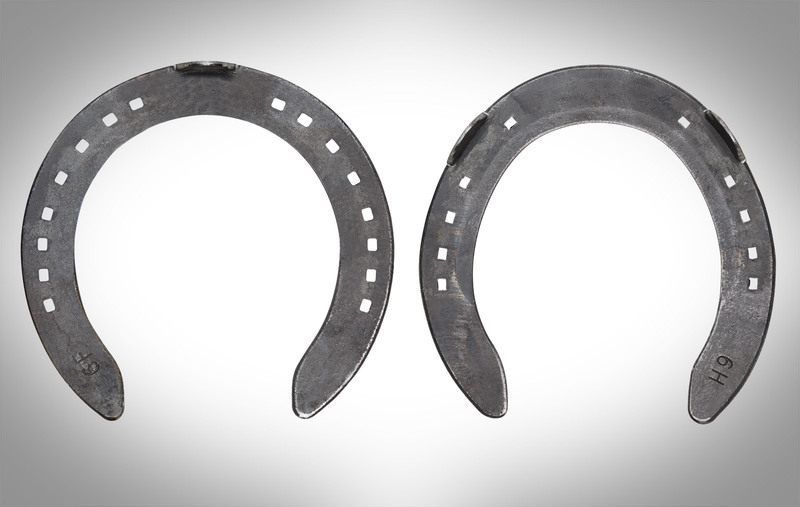 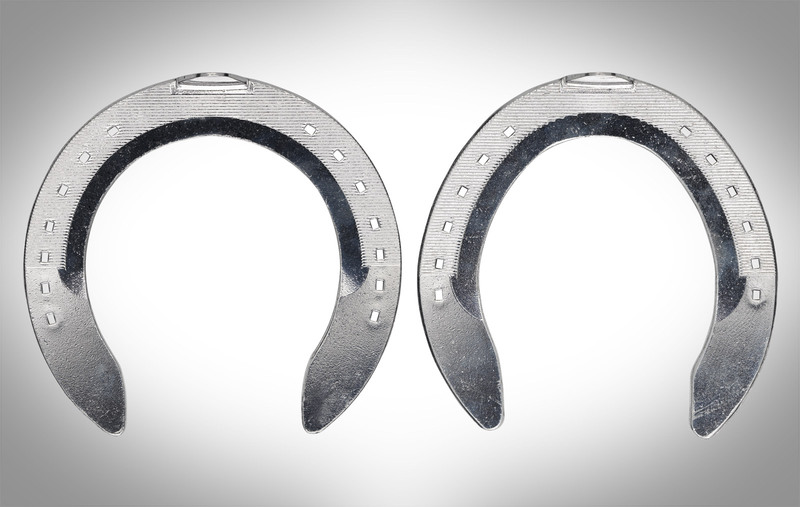 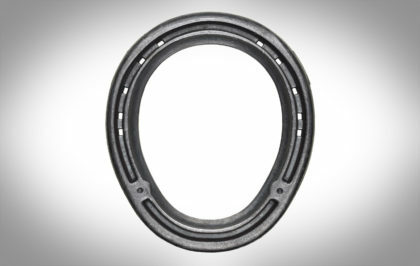 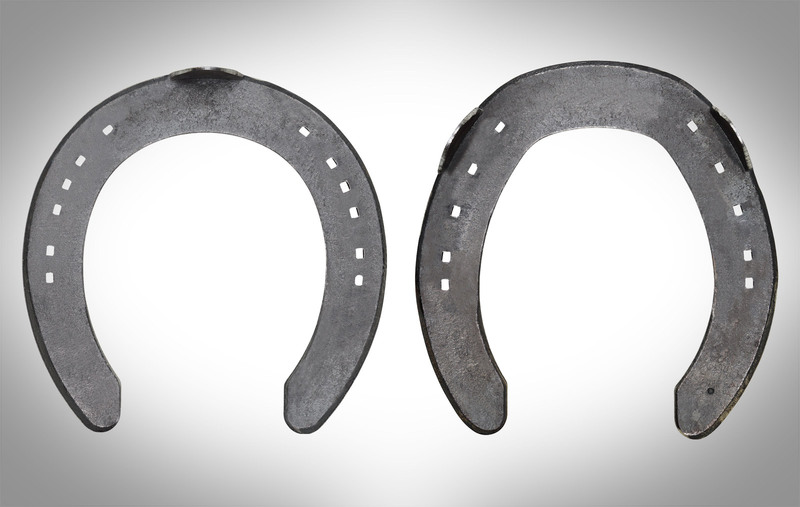 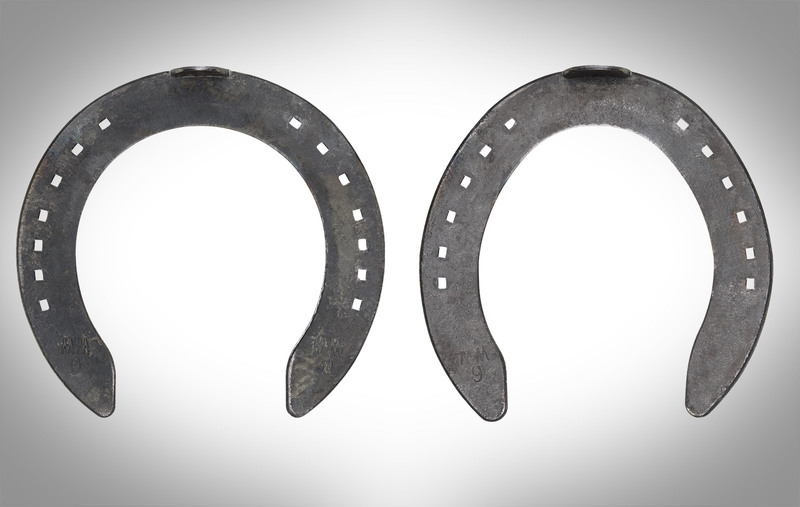 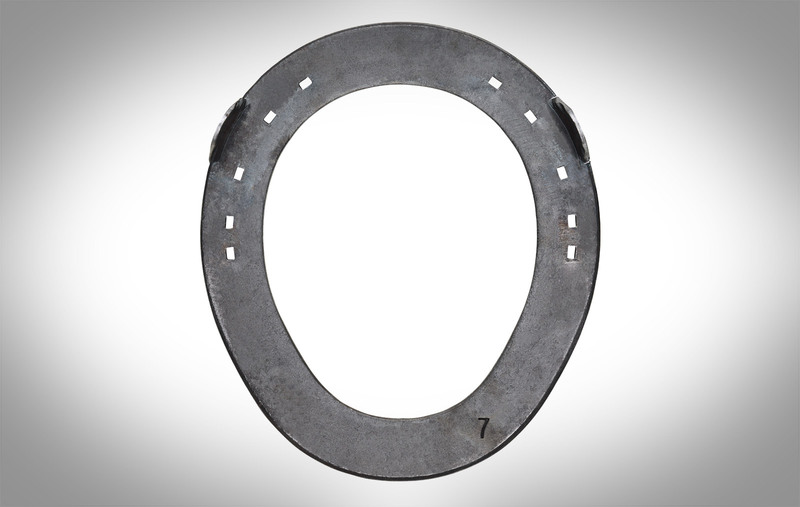 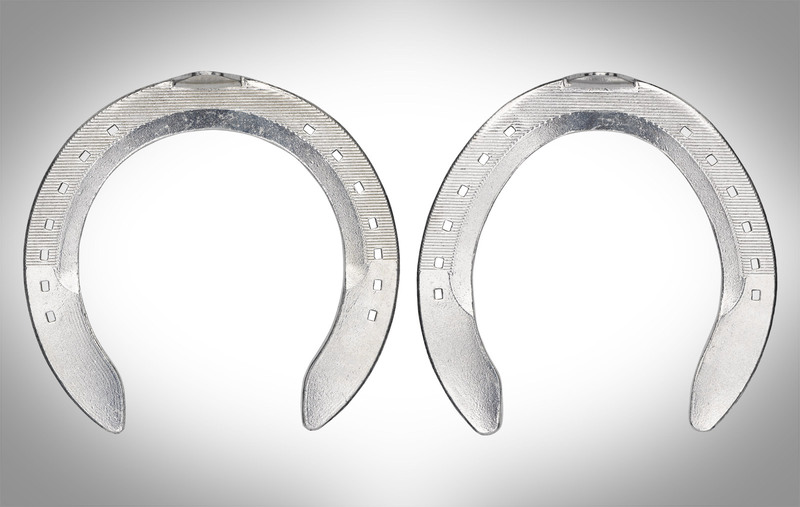 Unclipped steel horseshoes, designed and distributed by Vulcan Horseshoes Inc. in California. HORSESHOES WITH ROLLER MOTION “RM” SECTION, ALLOWING THE FARRIER TO PLACE THE SHOE ON THE HOOF EXACTLY WHERE THE BREAK OVER SHOULD BE. A LIGHTWEIGHT, 3/8 RACING SHOE TO COMPLEMENT OUR OUTSTANDING VULCAN RANGE. WIDE WEBBED VERSION OF THE LIGHTWEIGHT RACING SHOE FROM THE OUTSTANDING VULCAN HORSESHOE RANGE. DROP FORGED, MILD STEEL HEART BAR SHOE. AN EASY TO FIT SHOE WITH EXCELLENT SUPPORT. 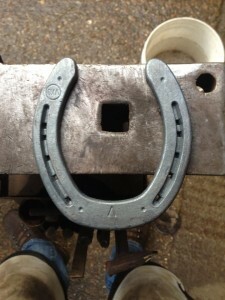 SIDE CLIPPED AND PRE-COUNTERSUNK FOR STUDS. 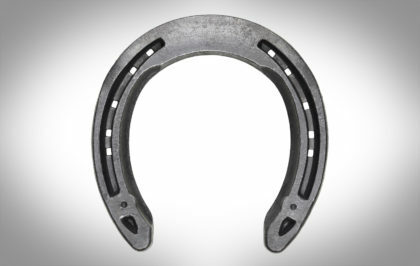 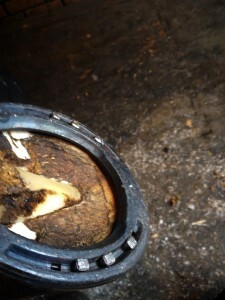 AN EARLY BREAKOVER SHOE. 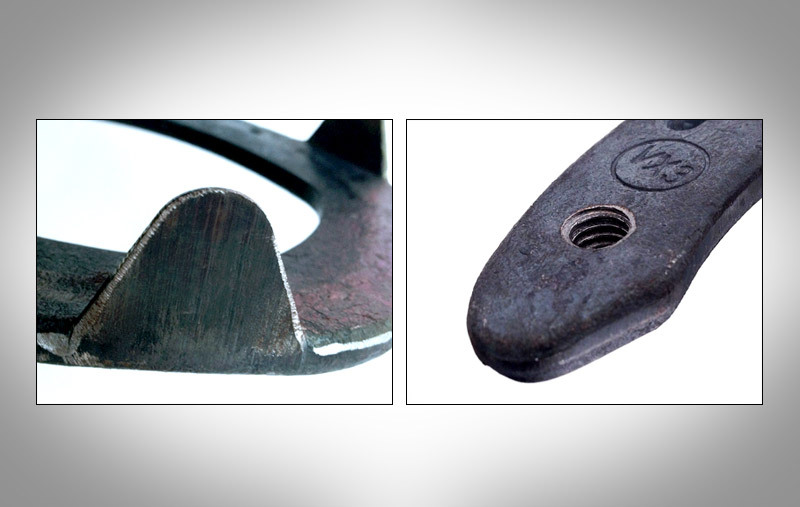 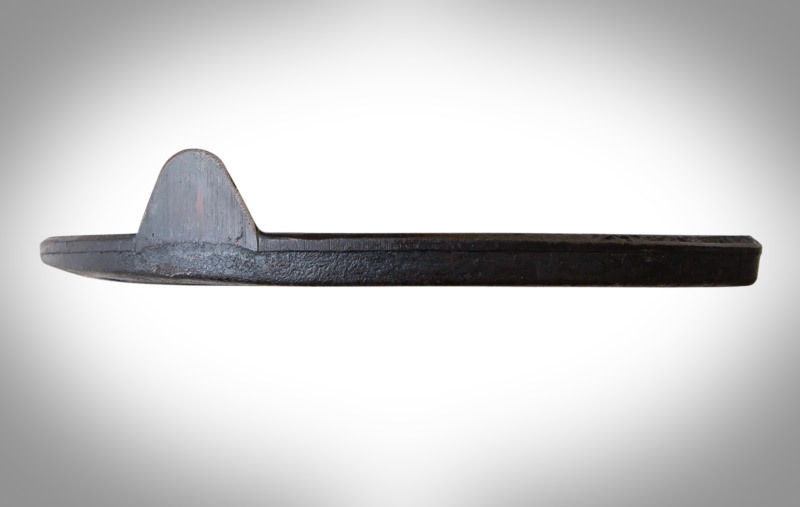 SIDE CLIPPED FORE SHOE THAT EVOLVES A PATTERN INTRODUCED TO THE BRITISH ARMY IN THE 19TH CENTURY. 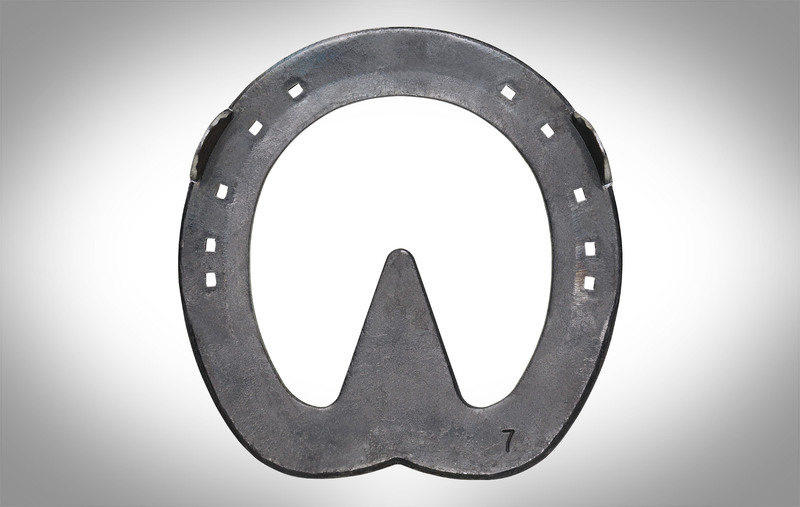 Sam Head of Vulcan Horseshoes U.S.A will be stopping by for a meet and greet event showcasing Vulcan Shoes. 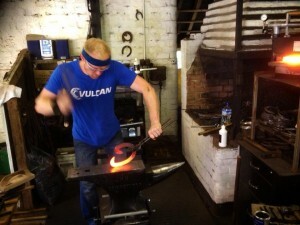 Bring your rig and lets do some forging! 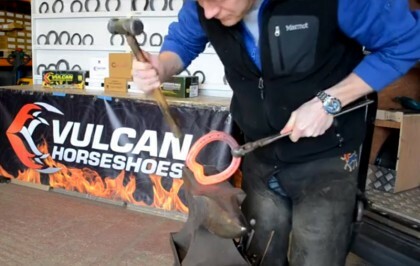 We are sponsoring a team and exhibiting at the British Team Horseshoeing Championship on Saturday 19th October 2013. 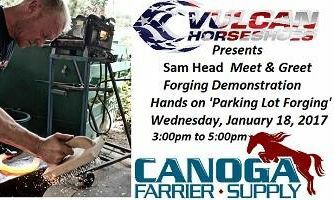 Come and see us in action! Vulcan Blenkinsop – Blenkin’ fantastic! 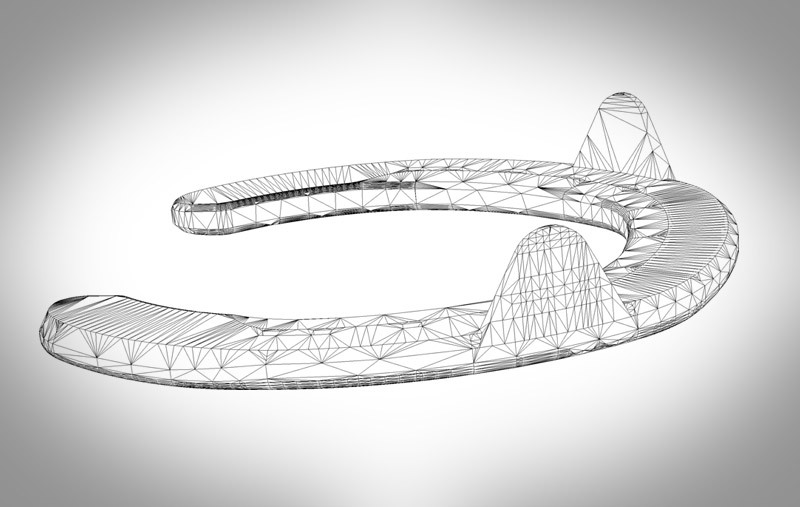 VX in 22×10 section. Such an easy shoe to shape. Currently being shown off by Grand Prix Dressage riders Judy Harvey and Daniel Sherriff in the south of France!! 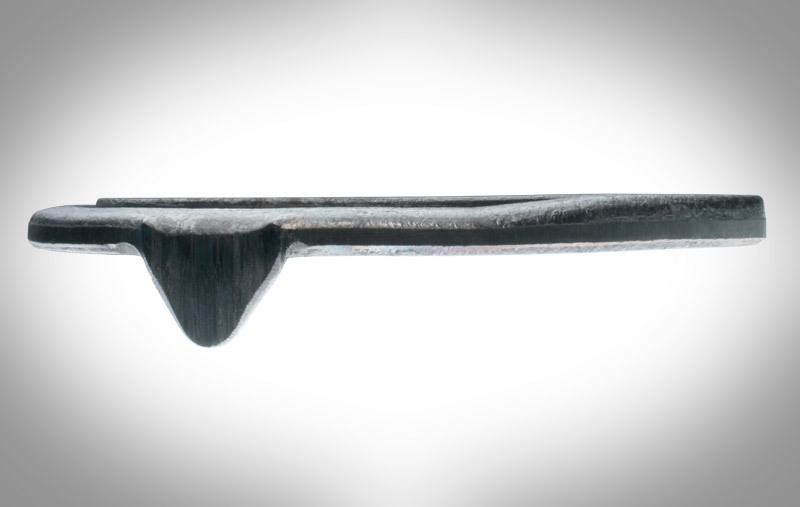 Powder coated ‘Ferrari racing red’ Vulcan Heartbar – just for fun!!!! 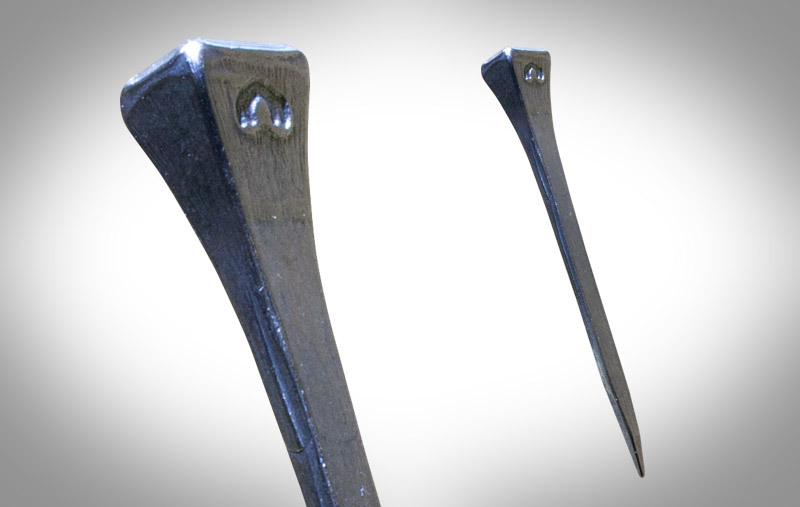 We were really tempted to nail it on. Would you like us to send you new product updates/special offers by email? 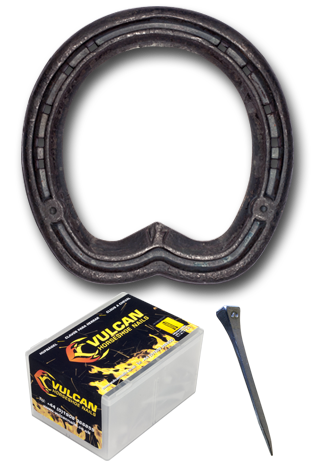 If you would like to expand your range with innovative product, start selling Vulcan Horseshoes and Horseshoe Nails to your customers today. 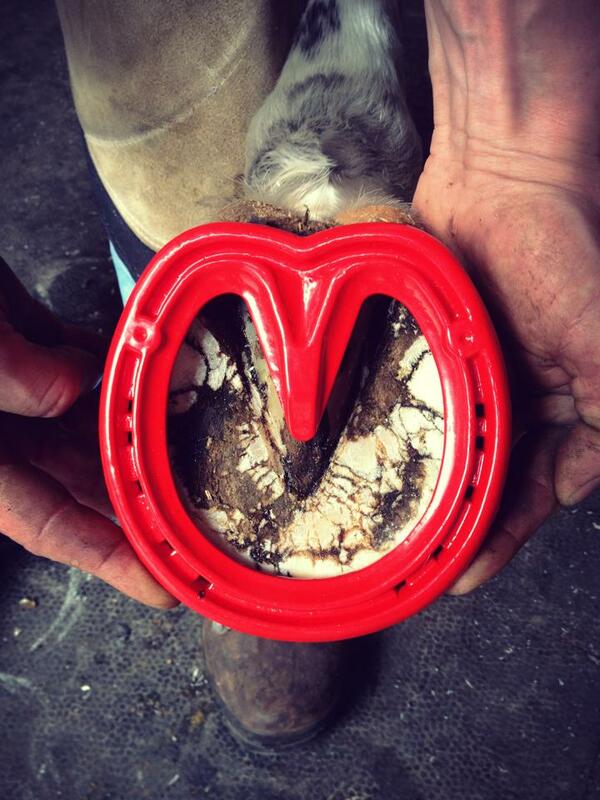 Please fill out the form below and a member of our team will be in touch to get you set up. 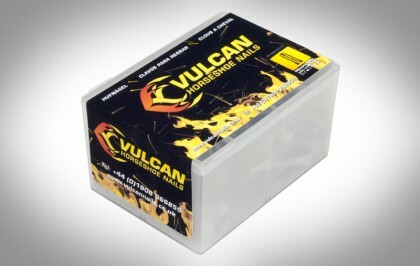 Which Vulcan products are you interested in selling?